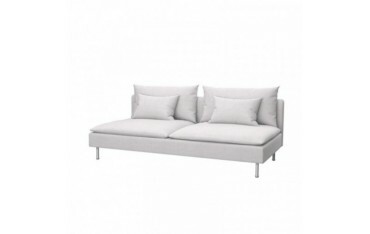 The Soderhamn series was launched in 2013. 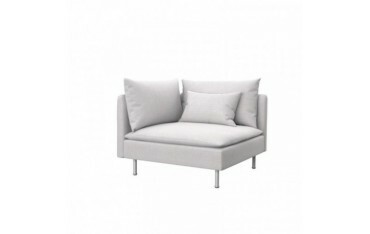 Deep seats and moveable back cushions make it easy to create an extra comfy combination. 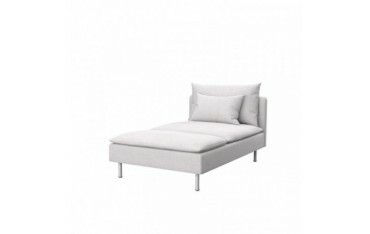 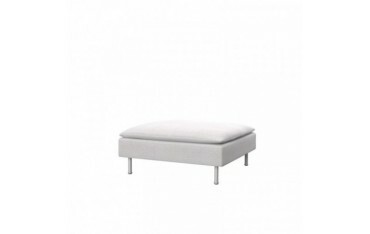 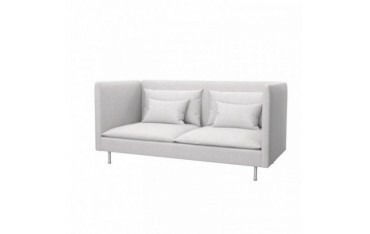 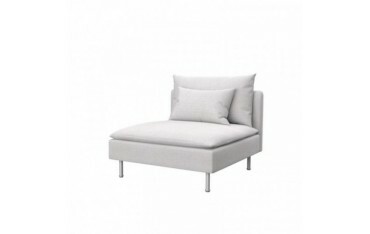 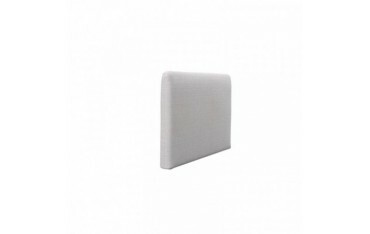 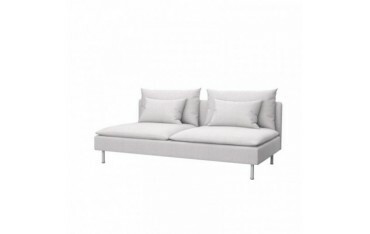 We offer custom made Soferia covers for the full Soderhamn series: 1 and 3 seater, chaise, footstool, and corner section.